We will strive for excellence in our training, on and off the court. 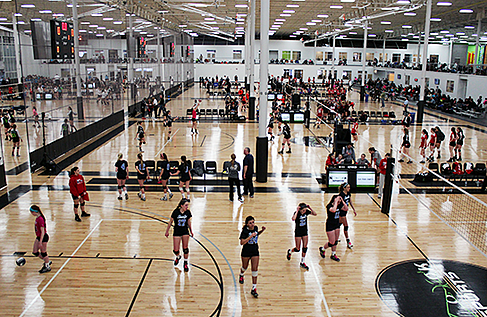 Every single athlete that walks into The Nook for volleyball will walk out a better individual. It isn’t just about the wins and losses; we want to instill traits and values that will be with these young athletes forever.